We will keep you posted on dates and program here and via facebook. 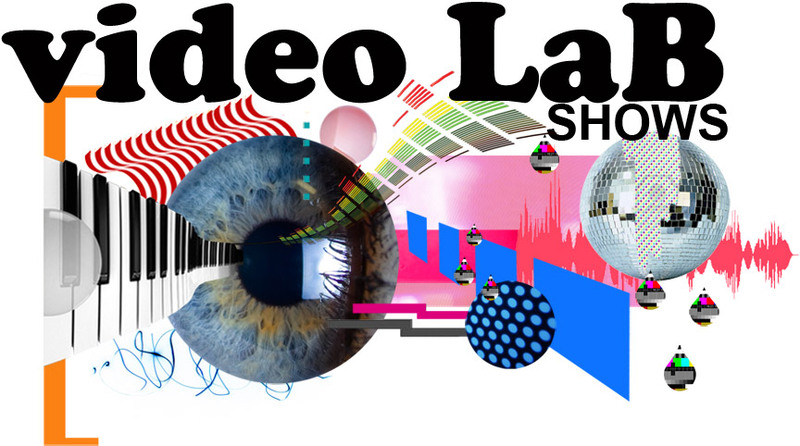 Video LaB presents… Video LaB! Videophiles, visual artists and musicians meet to showcase a wide range of audiovisual works and live performance in an inspirational laboratory-style setting. Expect experimentation, collaboration and dialogue between different art forms. Mettje Hunneman set up video LaB in 2008 at the then new Art’s Complex, inviting fellow filmmakers to viewings and discussions in a social setting. Since its foundation, video LaB has become an established part of Scotland’s creative scene, seeing Mettje connect and collaborate with a wide range of artists and performers and inspiring a new generation of video artists through a dynamic programme of events and workshops.